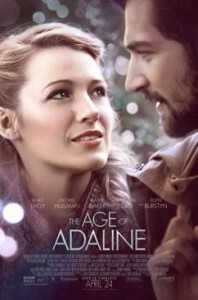 Lionsgate’s THE AGE OF ADALINE: SoCal City Kids Screening Invite Tuesday, April 21st @ 7:30 PM! Lionsgate’s THE AGE OF ADALINE SoCal City Kids Screening Invite Tuesday, April 21st @ 7:30 PM! Credit: Lionsgate. No compensation was received to post.